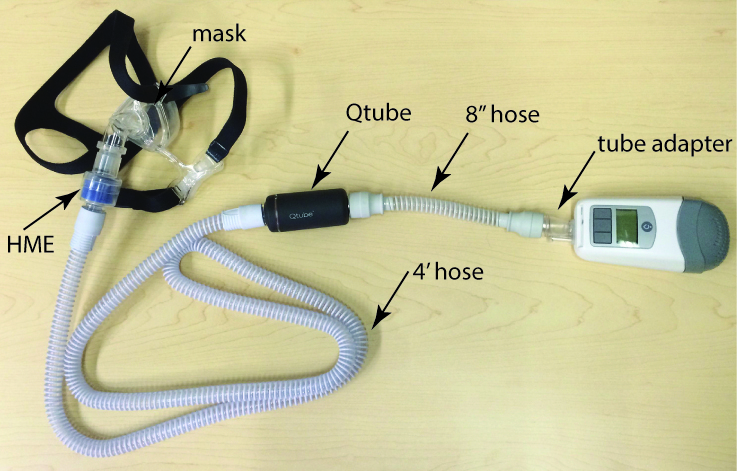 The Z1 Qtube In-line CPAP Muffler reduces acoustic noise transmitted to the patient mask through the CPAP tube. The Qtube fits between your standard tube and CPAP machine with the addition of an 8? flex hose (included). 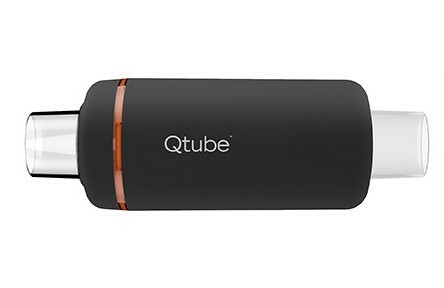 The QTube was designed specifically for the Z1 but can be used with any cpap device. I thought that this product would make a difference but it does not. I love the portability of the Z1 cpap but it is noisy and this muffler does not reduce the noise level to any appreciable level.